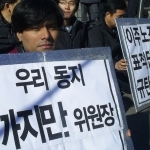 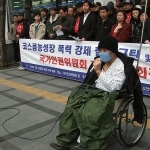 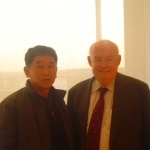 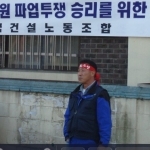 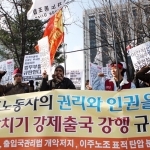 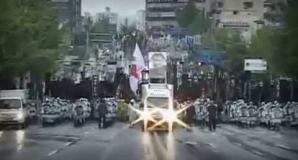 KCTU News - One million South Korean people and workers protested against the Unfair US beef import agreement and the neoliberal government policies! 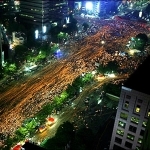 On June 10th, around one million people and workers gathered to demand renegotiation of US beef import agreement across the country. 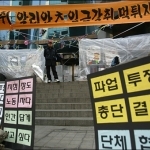 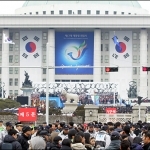 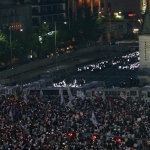 In case of Seoul, around 500,000 people participated in the candlelight vigil and march.